Flight Logs must be submitted in 8 days. 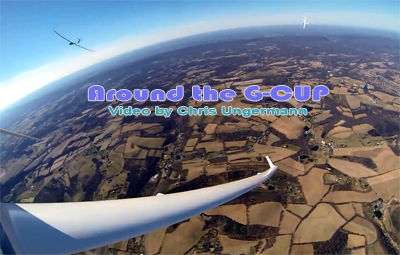 3-1-2016 : The 2016 G-CUP is open. This years teams again include the 2015 North & South GC Champions !!! WARNING - Pennridge airport has a very active jump operation that is documented via a non-expiring NOTAM. 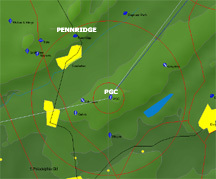 A course through the far NW side of the PGC turn area will go directly over Pennridge Airport into the drop operation. If you are seen, this will stop the jump operation (and PGC will get an angry call) - or it will create a very dangerous situation if you are not seen. Please make all transitions well to the East of Pennridge Airport ... watching out for PGC traffic as well.